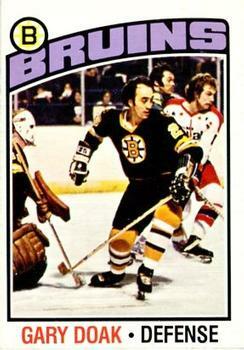 Happy 70th birthday to Boston Bruins #25 Gary Doak. 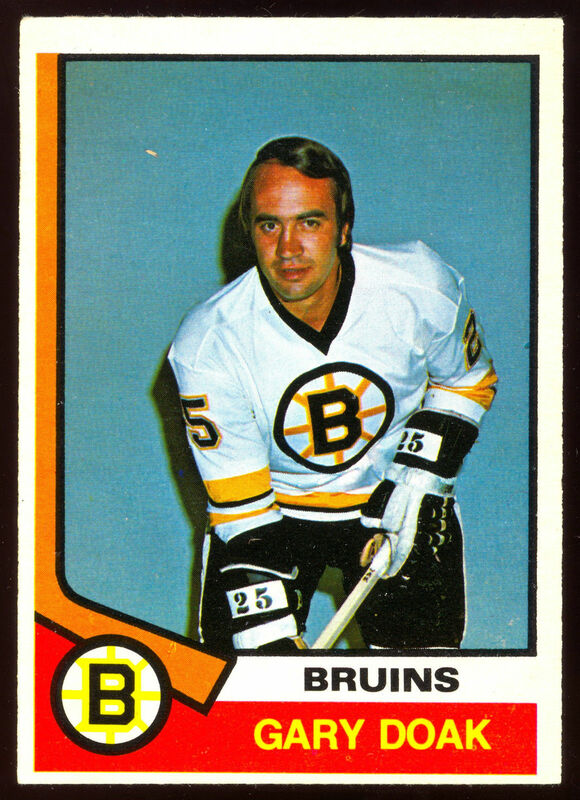 Born February 25, 1946 in Goderich, Ontario. 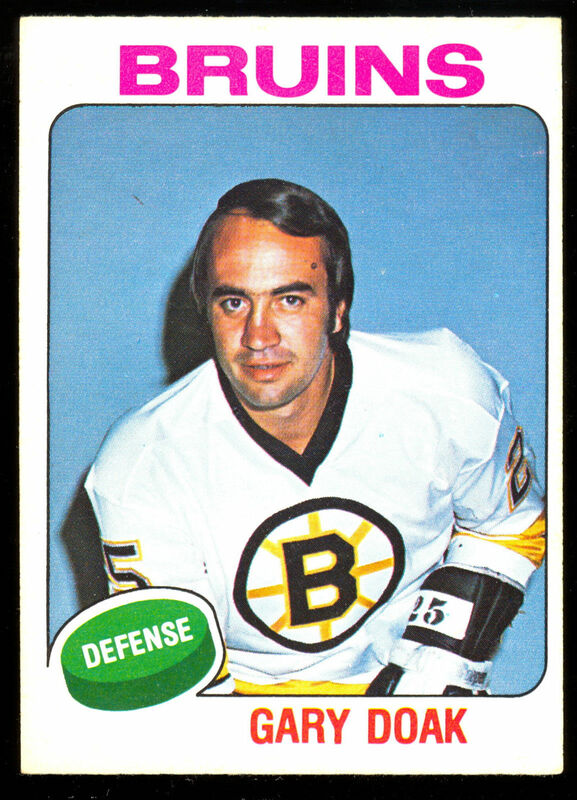 Though the guy kindof looked like an accountant, he was a solid member of the Bruins for most of the 1970s. I used to really enjoy watching him play, as a kid. 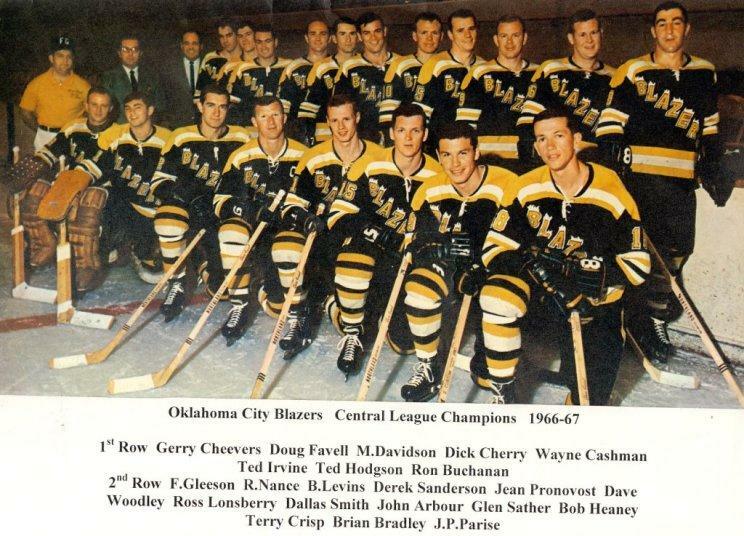 He was also a member of the 1966-67 Oklahoma City Blazers that included future Bruins teamates Wayne Cashman, Derek Sanderson, Gerry Cheevers, and a host of others who would go on the NHL fame. Well, I liked the king, and as king I respected him—respected the office; at least respected it as much as I was capable of respecting any unearned supremacy; but as MEN I looked down upon him and his nobles—privately. And he and they liked me, and respected my office; but as an animal, without birth or sham title, they looked down upon me—and were not particularly private about it, either. I didn’t charge for my opinion about them, and they didn’t charge for their opinion about me: the account was square, the books balanced, everybody was satisfied.